In this specialist guide the water safety experts at Water Treatment Services take a detailed look at the problems associated with Cryptosporidium in swimming pools, spas and hot tubs and what steps owners, managers and operators can take to minimise the risks to bathers. 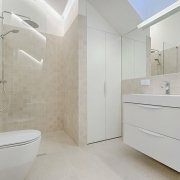 In the guide we explain what Cryptosporidium is, how it is spread, the symptoms of infection, what water treatment techniques can be used to combat the problem; and conclude with a number of practical measures operators can take to minimise the risks of contamination of their swimming pool waters. Cryptosporidium or Crypto as it is sometimes known is a microscopic parasite that can cause nausea, diarrhoea, abdominal pains and vomiting in humans. Whilst it is unpleasant, most people who become infected make a full recovery, however it can be life-threatening for people with compromised immune systems. Cryptosporidium can live and grow in the intestines of animals, including human beings. One of the life cycle stages of the parasite is the oocyst, which is present in the faeces of someone with the parasite in their gut. If you swallow Crypto oocysts then you become infected too. Just one microscopic oocyst is sufficient to make you ill. If you are infected with the Cryptosporidium oocysts, then the illness which develops is called cryptosporidiosis. This illness can affect anyone, but is usually more common in children. Cryptosporidium can cause nausea, vomiting, abdominal pains and diarrhoea. Most infections involving Cryptosporidium tend to happen during close contact with an animal or person who is infected. The illness can also be contacted after eating contaminated food or drinking contaminated water. Symptoms usually start to appear between 5 and 7 days later. Most Cryptosporidium sufferers get better within two weeks, but it can take longer for symptoms to disappear. If someone with a compromised immune system contracts Cryptosporidium, the illness can become serious and in the very worst cases, fatal. Someone who has the Cryptosporidium protozoa in their gut will produce large numbers of the oocysts in their faeces – up to a million oocysts per gram. Even after the symptoms of cryptosporidiosis disappear, the oocysts might be present in faeces for at least another fortnight. If someone suffering from a Cryptosporidium infection gets into a swimming pool and has diarrhoea, then it doesn’t take much to spread the infection. Given the very high concentration of oocysts in faeces, 150ml of diarrhoea means around 150 million oocysts will enter the swimming pool water. In your average swimming pool, this could give an average concentration of 333 oocysts per litre of water. 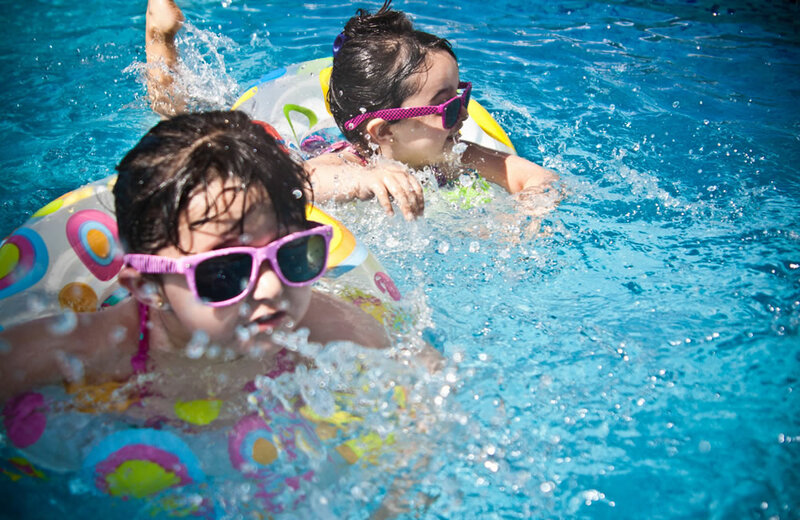 Children using pools regularly swallow pool water as they are swimming and playing, on average 37ml per session. If the pool water is already contaminated with Cryptosporidium oocysts, that 37ml of water could contain, on average, 12 oocysts which are more than enough to cause infection and illness. Is Cryptosporidium killed by chlorine? 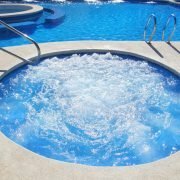 Cryptosporidium causes particular issues for hot tub, spa and swimming pool operators as it is resistant to chlorine at the levels usually found in pools, spas and hot tubs. If E .coli contaminates your swimming pool water and the chlorine levels are appropriate, the bacteria will typically be killed in less than one minute. Even the more robust microorganism giardia protozoa will only last around 45 minutes in correctly chlorinated water. Cryptosporidium, in contrast however, can survive in swimming pool waters for over 10 days. Because chlorine won’t kill off the Cryptosporidium oocysts, the only way to get rid of them is by using an effective pool filtration system. The most effective treatment for contamination by Cryptosporidium in swimming pools is good filtration. A single flow of pool water through filters is often not sufficient to remove every oocyst from the water. The pool water may need to be filtered several times to remove them all. If you suspect that there might be Cryptosporidium in the pool water, the best course of action is usually to close the pool to all bathers until the water has been filtered several times. 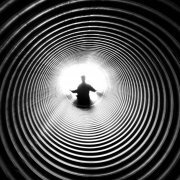 You may also want to consider using a secondary disinfection method such as Ultraviolet light or ozone. Superchlorination of the pool water might also help to deal with the contamination. An outbreak is defined as a situation where more people develop cryptosporidiosis than would otherwise be expected. Outbreaks are most commonly associated with swimming pools, but might also be an issue for farmyards where people have close contact with the animals, or in areas where drinking water has become contaminated. Outbreaks have also been linked to childcare settings such as nurseries. Prevention is always better than cure, especially when it comes to cryptosporidiosis. Pool owners and operators should give clear instructions to swimmers that they should not use a swimming pool, hot tub or spa when they are ill with diarrhoea, and for at least 48 hours afterwards. If swimmers have been diagnosed with cryptosporidiosis, they should stay out of the water for at least 2 weeks after they start to feel better, this is because the oocysts can survive even after they have recovered from the illness. If you suspect an outbreak of cryptosporidiosis, ban regular swimmers with diarrhoea symptoms for two weeks, even if they haven’t received a formal diagnosis. Make sure all swimmers shower before entering the pool. Make sure parents take children to the toilet before getting into the water, and make sure that during swimming activities there are regular loo breaks to avoid unwanted accidents. Provide plenty of facilities for effective hand washing, and somewhere safe and hygienic to dispose of children’s nappies. Ensure that only purpose made swimming nappies are used by toddlers and babies. Have a system for identifying, reporting and cleaning up any accidents in the pool involving faecal contamination. However effective your prevention methods, swimmers who happen to be nearby when faeces enter into the pool will be at risk if they swallow water. 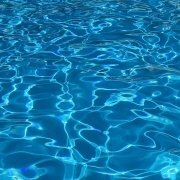 Pool operators can also keep any Cryptosporidium risks to a minimum by adhering to the latest guidelines on disinfection, pool management and effective water treatment. What about Cryptosporidium in mains water? Sometimes, cryptosporidium protozoa might be detected in the mains water supply. In these cases, water suppliers will advise customers to boil their water before using it for food preparation and drinking. For swimming pool operators, you can continue to use the mains water supply for pool water as long as you are following the industry guidelines on pool water disinfection, turnover and filtration systems. In these cases, the public health risk from swimming is typically low. 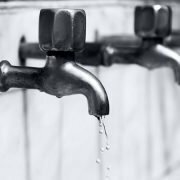 Water companies will usually issue detailed guidance to business customers in the event of Cryptosporidium getting into the water supply, and it’s essential that you follow their recommendations to the letter. Water Treatment Services offer a comprehensive range of water safety risk management, water quality testing and laboratory analysis solutions to support owners and operators of swimming pools, spas and hot tubs. Our experts can provide advice and support to help you identify the most appropriate strategies for the on-going management of your pool facilities. Contact Water Treatment Services to find out more about our water treatment and laboratory water analysis services including microbiological testing, chemical and in-field sampling services. With offices in London serving the South and South East England, Manchester (North West), Birmingham (Midlands), Bristol (South East England and Wales), Leeds (North and North East) and Glasgow (Scotland), supported by regional teams of specially trained technicians, in-field specialists and consultants we can offer professional, cost effective water safety and laboratory analysis solutions across the whole of the UK and internationally. Contact us today to learn how our expert water management solutions can help you keep your pool water safe.